Norris has worn many hats following his graduation from Stanford University and Lincoln University School of Law. While in school, he interned in the Sacramento County District Attorney’s Organized Crime Division. He also worked as a deputy sheriff for Santa Clara County. Following graduation and after serving in the California Army National Guard, Norris opened a solo practice which grew into a specialized firm with offices in 3 countries around the world. Norris Heckel comes to Dana Whiting Law following 20 years of law practice in San Francisco, California where he represented individual and international corporate clients in the transfer of key personnel from/to various countries around the world. With offices in San Francisco, Los Angeles, Hawaii, Manila, and Hong Kong, Norris’ firm helped their clients secure travel and work authorization documents for key personnel in order to facilitate their relocation. Upon retiring and coming home to Arizona, Norris contacted Dana Whiting Law for further updates to the estate plan Matt Dana had prepared for his family back in the 1990s. These updates were complicated by the myriad of changes in tax laws, estate planning and succession laws which had occurred during the last revision of documents. During the course of attorney-client discussions, it became apparent that Norris might find a place in the family of paralegals and attorneys that work at Dana Whiting Law. Norris joins the team of Dana Whiting Law with experience as both a client and attorney. Having both perspectives allows him to be very receptive to clients needs and helpful with those that may be intimidated or overwhelmed with the complexity of estate planning. He is also a member of the State Bar of California and can assist with matters in that state. Norris and his wife Anne have 6 children, 15 grandchildren, and call Fountain Hills their home. 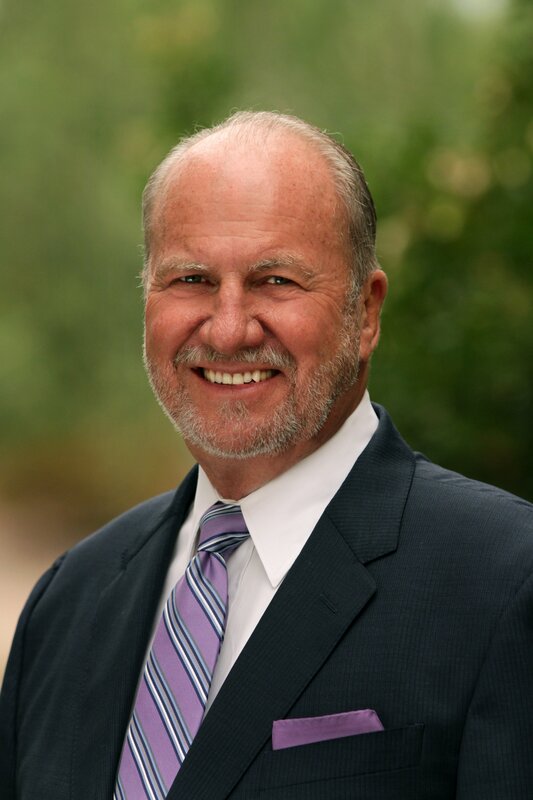 Norris has been active in charitable/civic organizations and has served on the board of directors of Pinnacle Forum Arizona & Pinnacle Forum America.